Join us on October 17 – 18 as Six Flags Over Georgia and Life South Community Blood Centers join together to bring you the Fright Fest Blood Drive. Guests who donate blood will receive one free General Park Admission ticket for that day. If you donate blood and are already a season pass holder, you will recieve a free voucher to one of our seven terrifying haunted attractions! 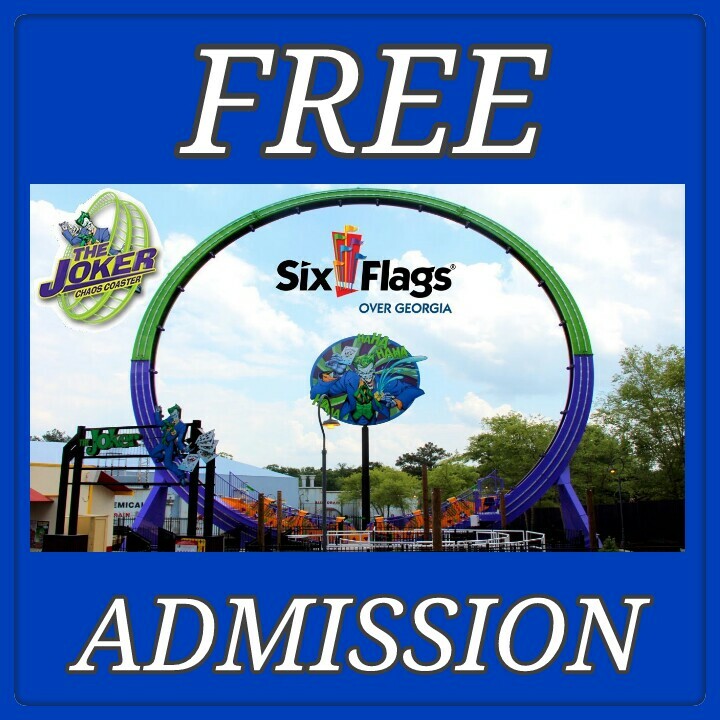 Saturday, October 17 from 11:00 a.m. – 5:00 p.m.
Sunday, October 18 from 11:00 p.m. – 5:00 p.m. Enjoy Six Flags Over Georgia’s Fright Fest offers plenty of haunted houses, spooky shows, frightening rides and scarezones. Daytime activities include treats for the little ghouls and goblins, and at night, watch those same ghouls come to life! I will be there. Thanks for the invite. Giving back is the main goal. viewers of blogging, that genuinely the way to do blogging. post. I will be coming back to your internet site for more soon.